0’20 Magazine–Do you want to know all the airsoft news? 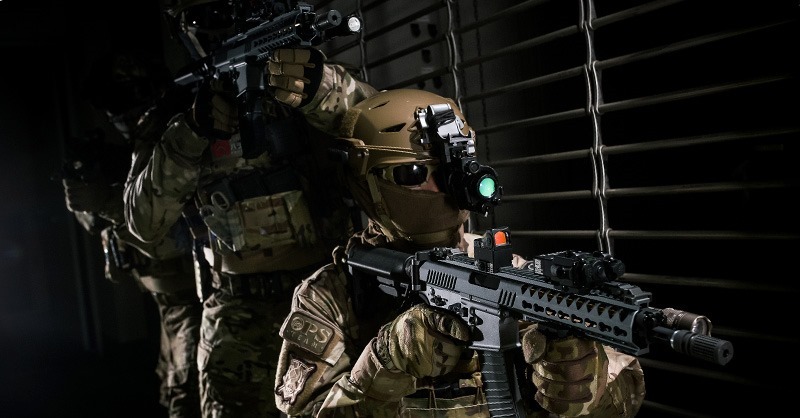 DO YOU WANT TO KNOW ALL THE AIRSOFT NEWS? Hard copies: go to your habitual shop and ask for it! Computer version: to enjoy calmly your reading time at home. Have you seen the last issue of 0’20 Magazine in this 2017? 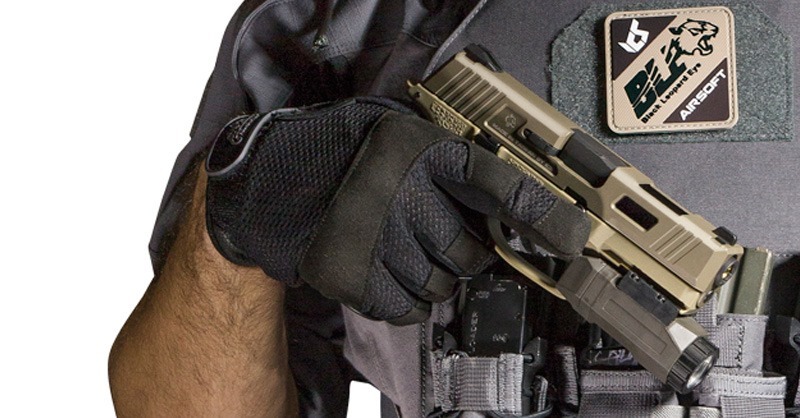 We show some quite interesting things as the new Helikon Mini Training Rig or the APS Blitz. In all cases it is FREE!! so you only need to enjoy it. April’s issue of 0’20 Magazine is now available! We have interviewed the Team Diablo, we have opened and reviewed a lot of great replicas such as the LCT RPD, the APS APM40… We have talked with one of the guys of the moment, JAY Design, and we have tried the new Secutor Velites shotguns to tell you our experience. And much, much more, but you should discover the rest by yourself in the magazine. As always you can find some hard copies in your usual shop or read the digital version directly in your mobile or in your computer. ALWAYS FREE! Always for you, airsofters! THE NEW MAGAZINE ISSUE IS RELEASED ! 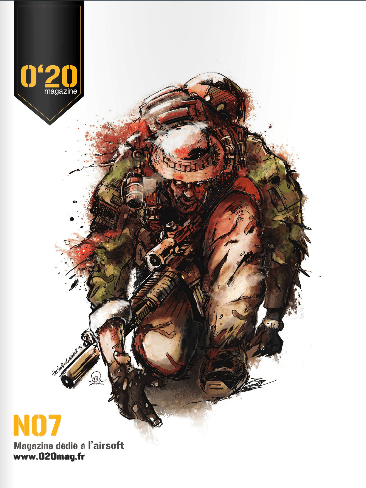 MORE THAN 100 PAGES (104 EXACTLY) OF THE BEST OF AIRSOFT! Yes, and even if you don’t believe it, we dare you to read it and give us your opinion. And now that you have seen it, let me tell you: it’s full of videos, photo galleries, gifs … everything so when you read the magazine you see much more. I hope you like it, so far we haven’t found any magazine that offers anything like it and at least it seems to us amazing. The new 0’20 Magazine is available! 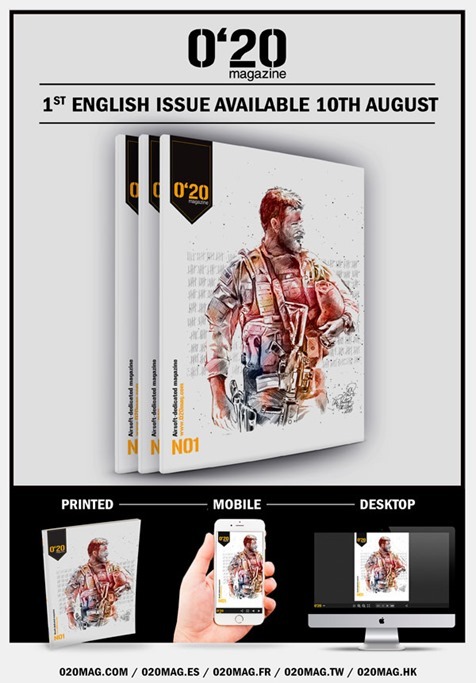 The new 0’20 Magazine is available! Both paper and digital editions are FREE to browse. Also, you can find our FREE paper magazine at hundreds of Airsoft retailers in 10 different countries. You prefer to read digital ver.? no problem at all, you can read via your computer or mobile for this online edition, with extra videos, music, photo galleries etc… An interactive magazine! The online magazine can be read in your PC, laptop, iPad, smartphone. It’s loaded with videos, photo galleries… tons of extra content that makes the magazine more interactive. And if you have available the printed magazine in your nearest airsoft store, you will find out that it’s not a simple paper magazine. High quality design and bookbinding, appreciated by most collectors. Hi News Fairy, we have a brief question for you. Do you know why "The beard" holds the rifle this way? Chris Costa has shared a lot of his details in this interview, special for you!! 0’20 English ver. N. 1 issue will be available on August 10th! Airsoft-dedicated magazine will be available in English language! Both paper and digital editions are FREE to browse. Also, you can find our FREE paper magazine at hundreds of Airsoft retailers in 10 different countries. The 29th issue of the German Airsoftmag is out now and free to read as eMag over their Website. This time they took a look on the modern USMC. The main article shows many Hi-Res pictures of the actual Marines gear and the article (in German) helps reenactors and collectors to find out what they need and where it is chep to find. 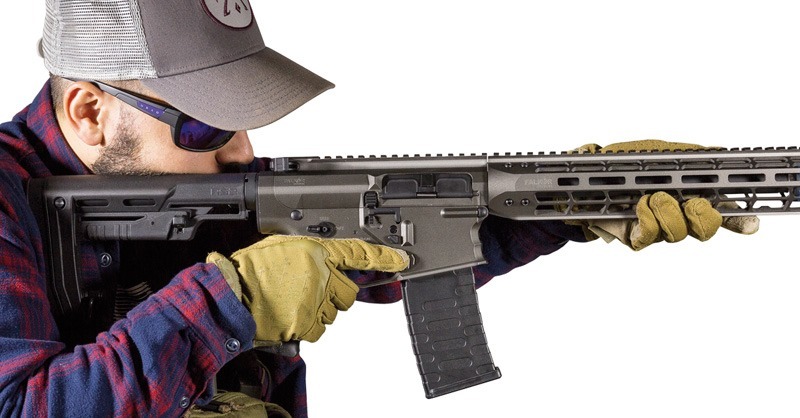 However, this isn`t all, because the guys from the mag started a new project and built up a real-steel 7.62 HK G28 – which will also work with an Airsoft gun. 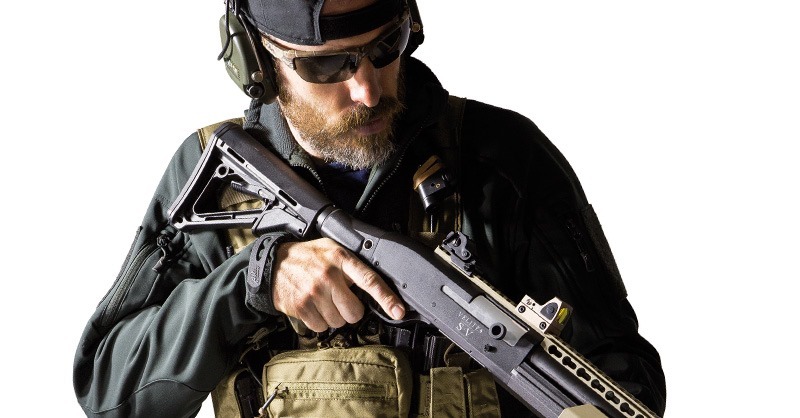 If this is too modern for you, they also wrote about the AGM MG42, checked out some nice boots and tactical goggles and many more… So have fun with their next issue on their site! Die 29. 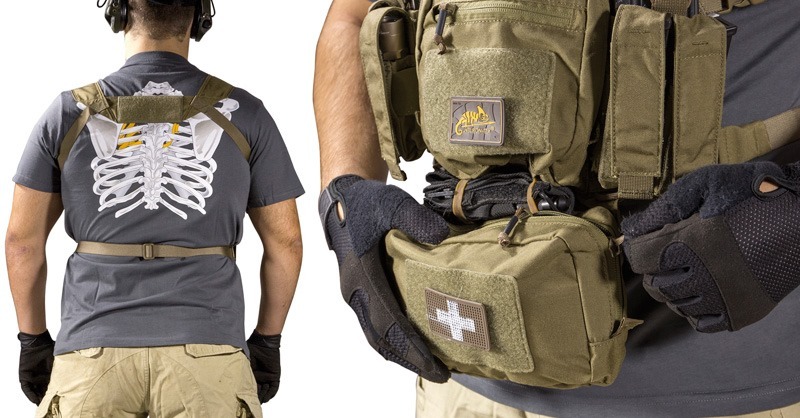 Ausgabe des Airsoftmagazins ist gerade frei lesbar als eMag auf deren Homepage erschienen. Diesmal fällt der Blick auf das moderne US Marine Corps. Wie immer zeigt man in dem Hauptartikel eine Vielzahl von hohauflösenden Fotos der aktuellen Ausrüstung und beschreibt im Artikel was ein Sammler und Reenactor benötigt. Dies ist aber wie immer nicht alles – Die Jungs vom ASM starteten ein neues Großkaliberprojekt und bauen ein 7,62mm HK G28 – was allerdings auch mit einer Airsoft funktionieren würde. Wem dies zu modern ist, für den gibt es in dem Heft schöne Artikel zu dem AGM MG42, Stief- oder Schutzbrillen-Tests und und und… Viel Spaß mit der neuen Ausgabe auf deren Seite! We have just launched a new issue of 0’20 Magazine and as in the previous issue we have launch the digital version for free.